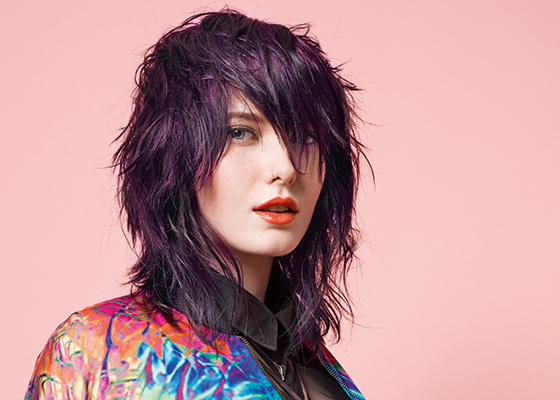 Rich hues of deep chestnut, honey, brunette and rose blondes are used to complement and accentuate the textured haircut. Starting 2 inches from the hairline, create a triangular section through the fringe, then a profile parting to the low crown. 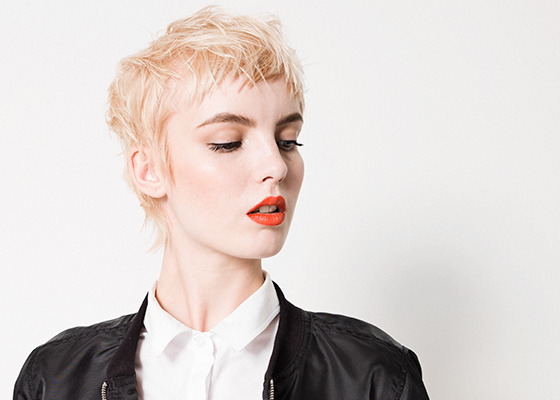 Take irregular sections either side of the profile parting. 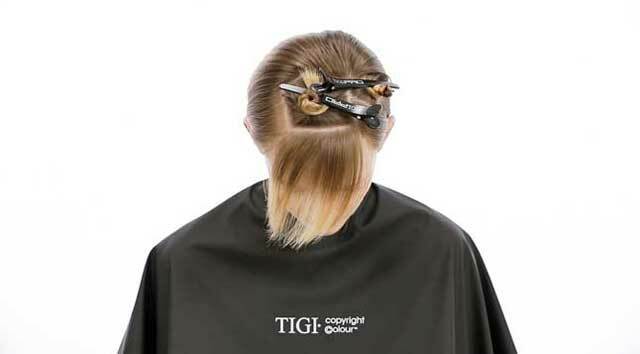 Secure using with TIGI PRO sectioning clips. Put on protective gloves. For ease of application, take a radial parting from the crown section to the top of the ear on both sides, and apply Formula 1 to the new growth area. 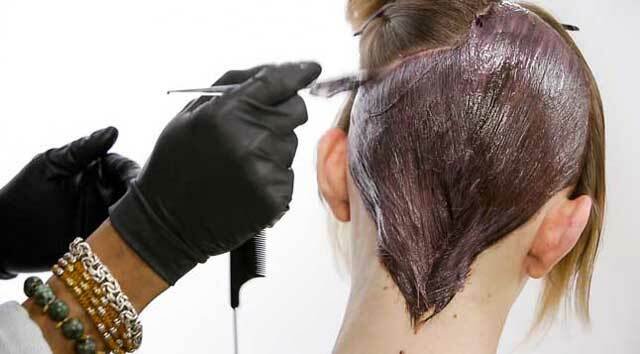 Then, take a profile parting from the crown section to the nape, applying Formula 1 to the new growth area. 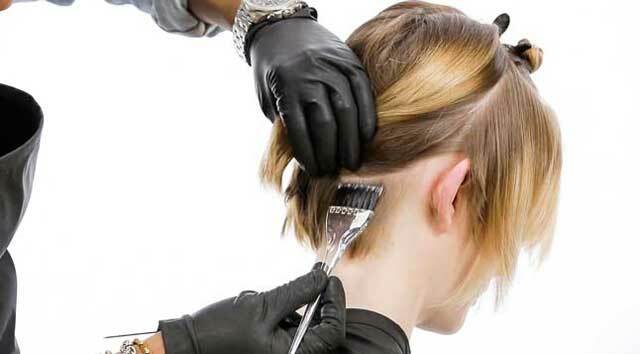 Working from the crown, take horizontal slices applying Formula 1 from the new growth area through to the midlengths and ends. Continue working until the section is complete and repeat on the opposite side. 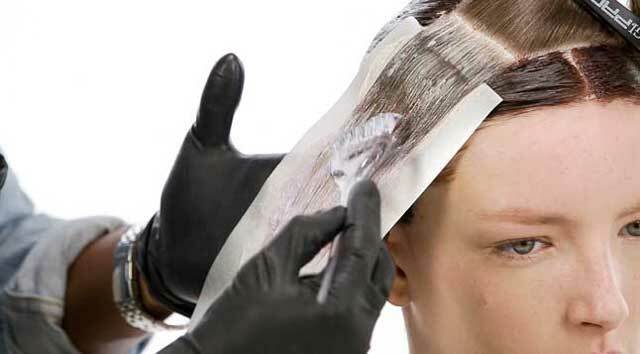 Working towards the hairline from the radial parting, take ½ inch vertical slices applying Formula 1 from the new growth area through to the mid-lengths and ends. Repeat on the opposite side. 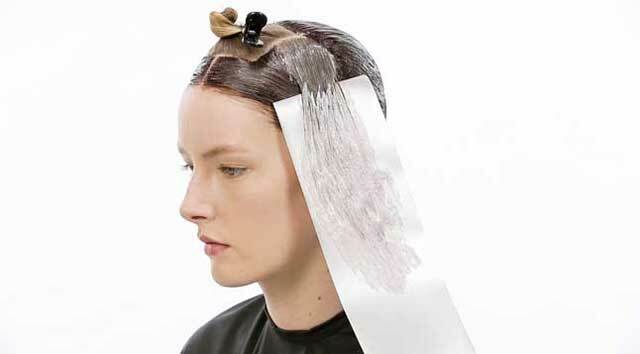 Isolate the sections using TIGI copyright©olour meche strips. Progressing into the first irregular rectangular section, take horizontal slices applying Formula 2 from the new growth area through to the mid-lengths and ends. Repeat on the opposite side. 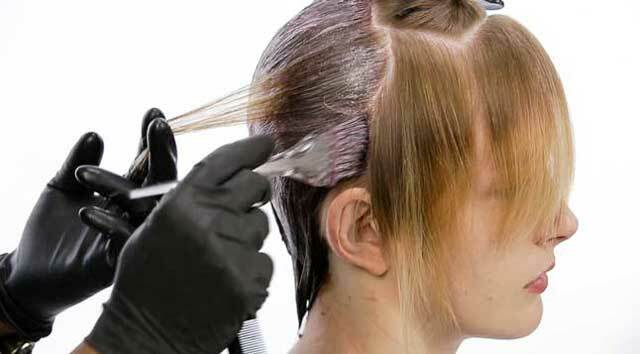 Working within the final section, apply Formula 2 from the new growth area through to the mid-lengths and ends until the section is complete. 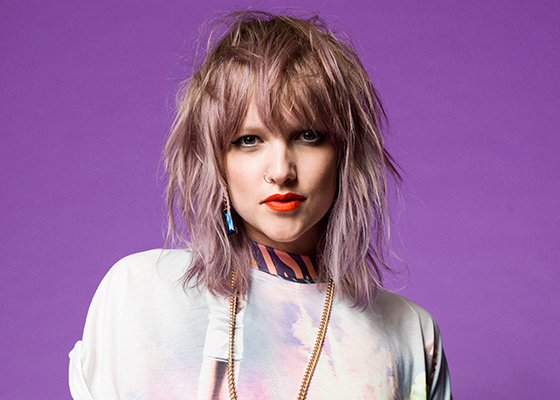 Isolate with a TIGI copyright©olour meche strip. 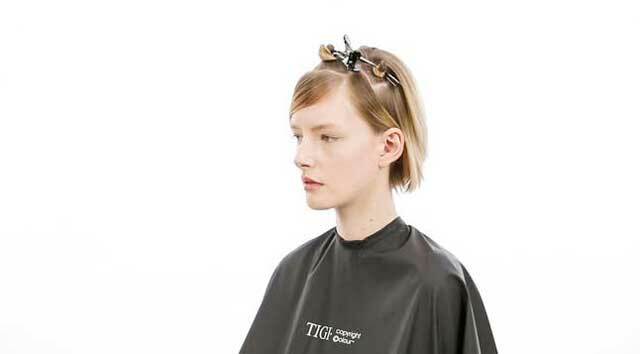 Process for 35 minutes, then emulsify, rinse and remove using Bed Head by TIGI Urban Antidotes Recovery shampoo and conditioner.